Missguided is just too good at the moment. Every time I browse their new in section, I add more things to my imaginary wishlist. One trend I've been loving recently is sequins, hence the sequin flower crop top and rose gold sparkly dress featuring in this wishlist post (both of which I absolutely adore). 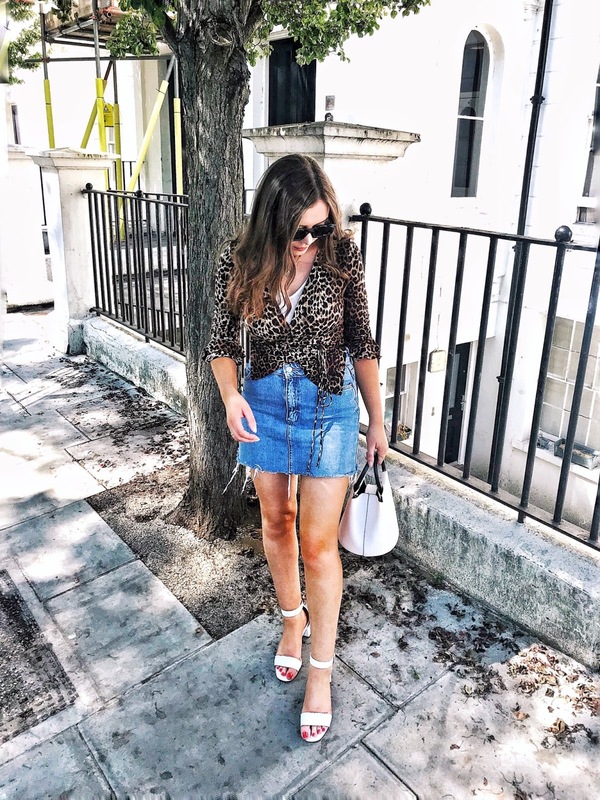 In the past, I've always edged away from sequins because I thought they looked tacky and kind of cheap... though maybe that was just because I may have overdosed on them in my primary school years. I've been eyeing up that black PVC skirt for awhile too - it's only £19.99 which is totally justifiable right?! I think so. 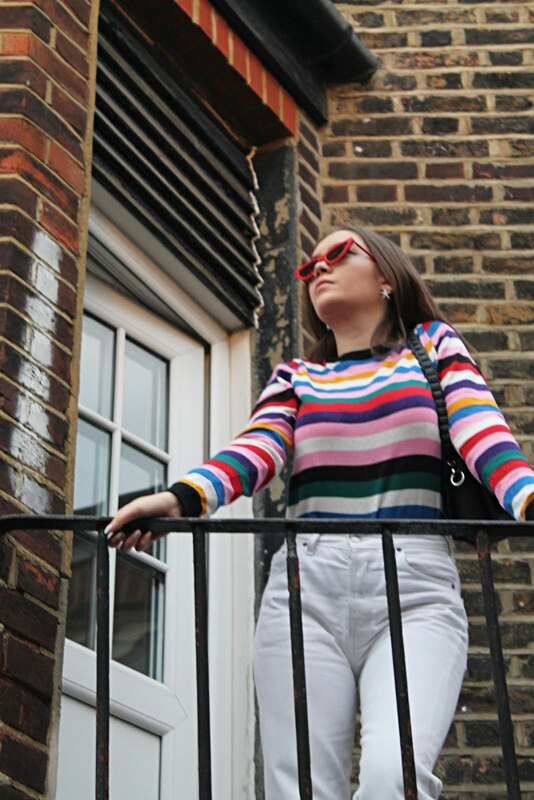 I love a good playsuit and with Rare London offering an exclusive blogger discount for you all to use when purchasing either a jumpsuit or playsuit, I thought it was only fitting to show you my picks out of their range. The discount code gives you 15% off all jumpsuits and playsuits on the Rare London online store. I love missguided never heard of the other website! I get almost all my dresses from Rare London and with the 50% sale on at the mo.. my bank card is crying! I just bought the PVC skirt from Missguided, absolute dream I love it! Fits so well too! We agree! Missguided really do have some lush bits in at the moment. I love the tartan crop! Great post! :) Was really helpful! Thanks for the code, love the pieces you've picked out here! Great picks! Missguided is one of my fave places to shop online.